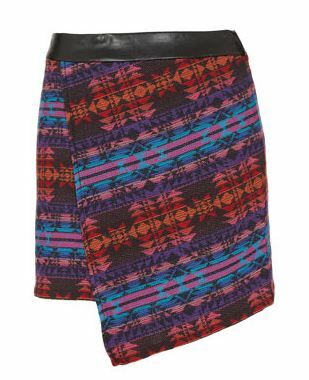 Are you guys at all surprised that I love this skirt? I thought not! It is so quirky & fun, I adore it! If I wasn’t being a very good saver & not spending my money then this little beauty would be coming home with me! It has a great print and I really love the shape! Do you have the link? I want to see the skirt information.